This is the time which nearly holidays: Christmas, New year, Black Friday, Cyber Monday,...In this time, all of the merchants are busy with upgrading your online store. Cause there is a massive traffic. So why don't you buy a new theme Shopify and upgrade it to have the nicest on that day? 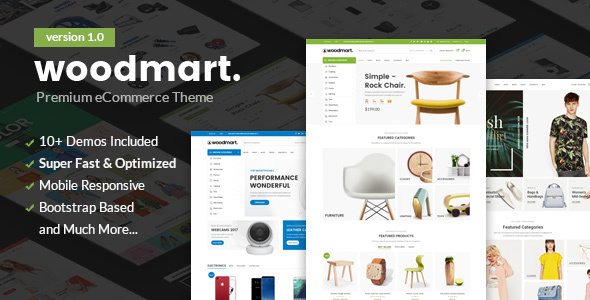 This is top 10 themes Shopify the best selling which is statistically based on Envato. This is one of the most theme Shopify which is the most selling. 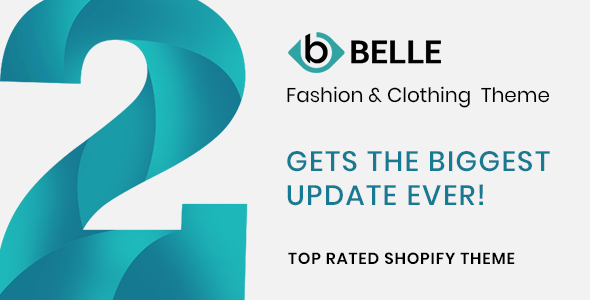 It has dynamic checkout ready, order product notification, 360 product degree view, express installation, add to cart popup,...All the features will make a great online store. Ella has a beautiful layout, mix and matches colours, banners, blocks,... So no difficult to have a nice store if you use it. Besides, Ella provides Ajax Layered Navigation for the online store. 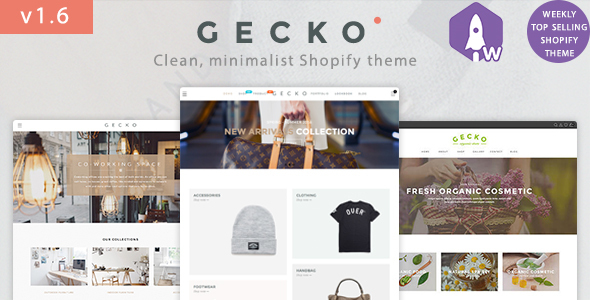 Gecko is perfect theme Shopify both of feature and layout. Always to evaluated 5 starts by the customer. It allows massive traffic on your store. So you don't need to worry about this issue. Besides, Gecko has the feature outstanding: the best app power Ryviu(option), powerful theme options panel. 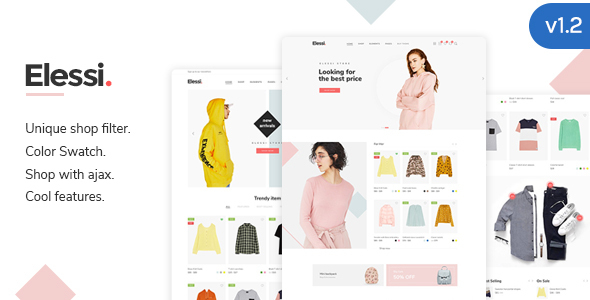 Such as the included Drag & Drop section as well as MailChimp and Instagram Shop, Shortcode page which you can show your product grid, product slider, masonry image anywhere you want. And it has many the best different features. Let buy and explore that great features! 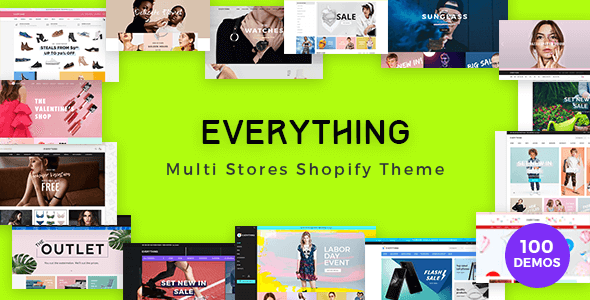 Elessi is one of the newest themes Shopify. 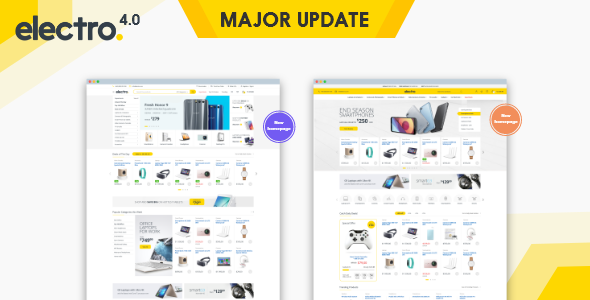 There are many powerful features is integrated into this theme: Unique product filtering, Unique Compare, Multiple ajax off-canvas Wishlist & Cart Sidebar, Product Quick View (Off-canvas or Popup), One Click them installs, Optimized For Speed, Product Group, Unlimited Color Swatches,... Why don't you use it for your store right now? Porto is a powerful packet with a nice layout. It has a wonderful modern demo concept which good for the online store. You can select the theme suite and convenient for you. If you need a beautiful theme, it is the best choice for your store. Basel is the best choice for your store. 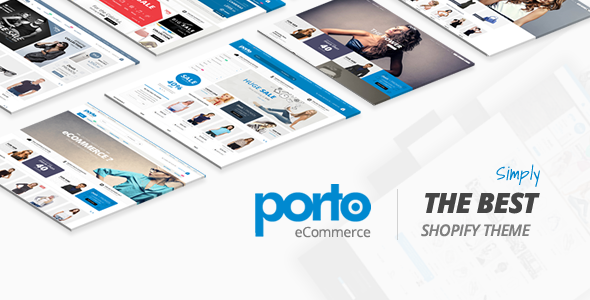 Cause it is built to create a modern powerful e-commerce website for the salesman. 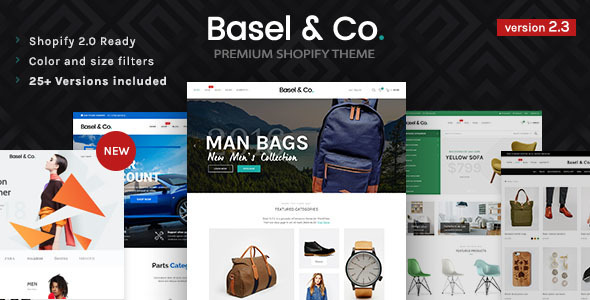 You'll surprise by the powerful feature which Basel bring: with a lot of layouts and header variations, nitro product bundle, ajax search, 360-degree view,... Try to use it and you won't disappoint. It has many demos homepage so you can choose any demo which you want, it is combinations of multiple wonderful features. All of them help you more convenient for your customer and you. It friendly, convenient with the user. 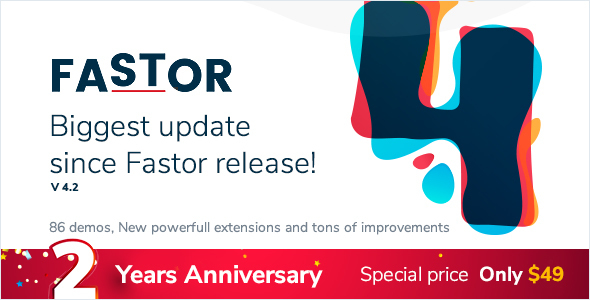 4.0 is the newest version update. You will see the feature useful for your store: If you use it, Certainly you will have a nice online store. 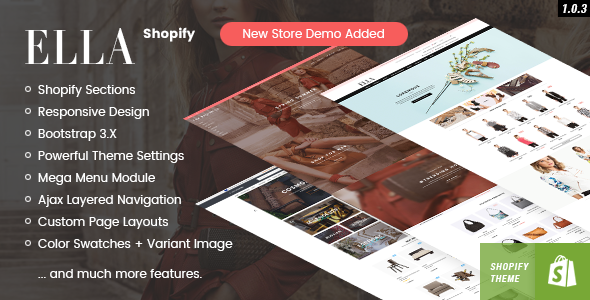 It is one of the new Shopify themes. You will see the wonderful features which make you feel convenient for your customer. The nice layout is one of thing make your store is better in your customer'eyes.